Heather is the Director of Administration for ApexOne. Her primary focus is on assisting in the distribution and reporting process of the ApexOne funds and investor relations and communications. Heather has 27 years of real estate experience in both multifamily housing and commercial property management as well as administration, budgeting, accounting, and office management. Prior to joining ApexOne, she spent 13 years with Hendricks & Partners as Branch Manager for the Houston office and held similar positions with Pinnacle Realty Management, and Insignia Commercial Group. 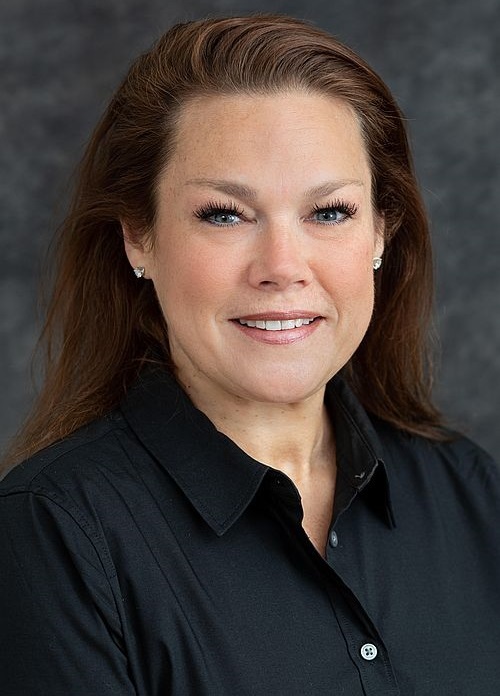 Heather is an active community volunteer, member of the National Charity League, Post Oak Chapter, and earned her Bachelor of Science in Psychology from the University of Houston (1993).